After watching the interview of Renée Mauborgne at Marie TV, I immediately ordered the first edition of the book “Blue Ocean Strategy”. The book clearly deserves to be the international bestseller with over 3.5 million copies sold and has been converted into more than 40 languages. The book has changed my views towards how I look at the business now. Let me share with you a small example. Conventional thinking is, “talk to your customers”. This book has managed to prove that wrong and has convinced me, why one should interact with the noncustomers and understand their pain points, why they decided not to be your customer and what you can do to reduce, add more value, create something new to make them your customers. This one picture from the book sums everything up. Interaction with the noncustomers can help you build a completely new market that makes competition irrelevant because your business has a USP in that market with what you offer. If I look back at Go4Expert, it had a unique solution for all the engineering students back in 2004 when I shared all my engineering programs and source code on the site. Slowly that blue ocean turned red with a lot of competition in Google for SEO and I never focused on renewing the blue ocean yet again. The book has the complete process and analytical tools for any business to create blue oceans of their own, how to re-invent the blue oceans, how blue oceans created by companies lasted for years and how one can apply the same to any business or idea you are working on, how even the first mover advantage can be nullified with a value curve and creating the blue ocean. The book isn’t all theory. It has numerous examples from various sectors and businesses like Apple, Tata Nano by Tata Motors, New York Police Departments, Viagra, Wii, Cirque du Soleil and numerous others. As a side note, I also found it helpful when investing in stocks as well. I invest in companies that have a unique product or offerings. Now I see those companies have created a blue ocean of their own by acquiring the non-customers. Pidilite Industries is one of my investment where they are in an adhesive manufacturing business. They have created blue oceans by inventing products that target school students. Creating Blue Oceans – What are blue oceans and how can one go about creating blue oceans. Analytical Tools and Frameworks – The tools and the framework needed to create the blue ocean. The above figure 2-2 is part of this chapter. Reconstruct Market Boundaries – Define market boundaries for your products and how to challenge them to allow more set of customers to be part of your product offering. Focus on the Big Picture, Not the Numbers – Drawing the strategy canvas to help visualize the red ocean details and what can be used from it using the above framework to create a blue ocean. Reach Beyond Existing Demand – Understand the first tier noncustomers, second-tier noncustomers and third tier noncustomers and how to get them to be your customers. 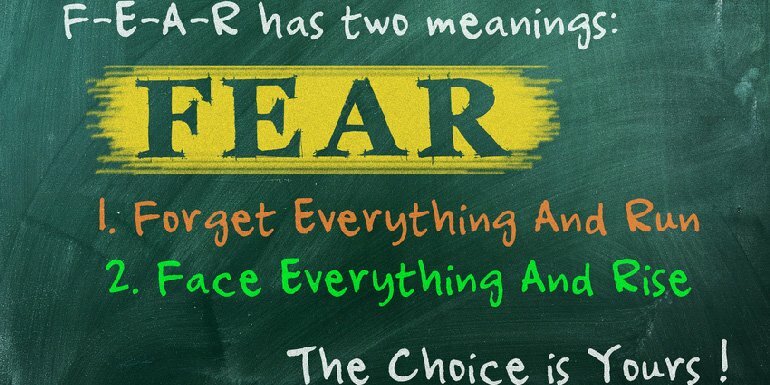 Get the Strategic Sequence Right – How and why price shouldn’t be the factor of cost but the factor of what your customers are willing to pay. Overcome Key Organizational Hurdles – What are the hurdles in executing the blue ocean strategy and how you can overcome each of those hurdles. 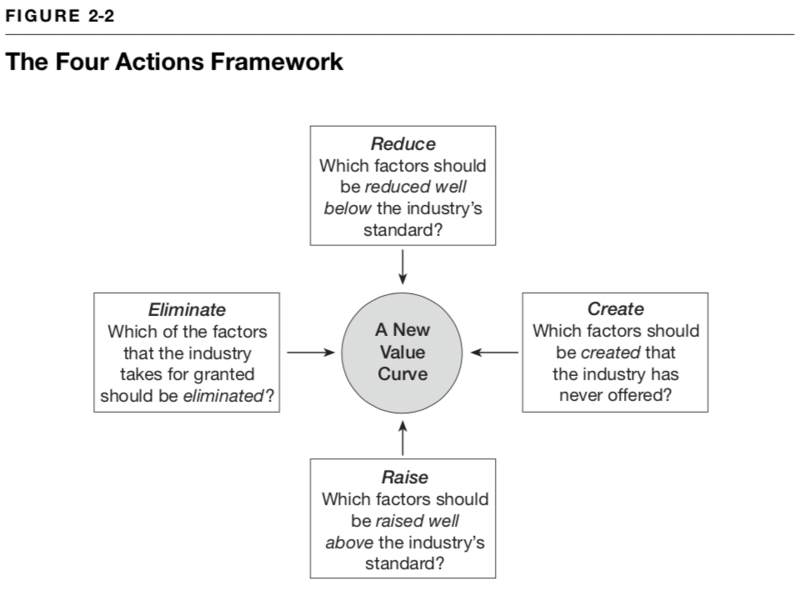 Build Execution into Strategy – How to build a winning blue ocean execution strategy using a fair process of three E principles of engagement, explanation and expectation clarity. Align Value, Profit and People Propositions – How to put all together the value proposition, the profit proposition and the people proposition for B2B and B2C companies. Renew Blue Oceans – When blue ocean becomes red, what should be the strategy, how you should keep re-inventing the blue ocean as well as strategies to compete in the red ocean. Avoid Red Ocean Traps – 10 type of Red oceans that seems to be blue. 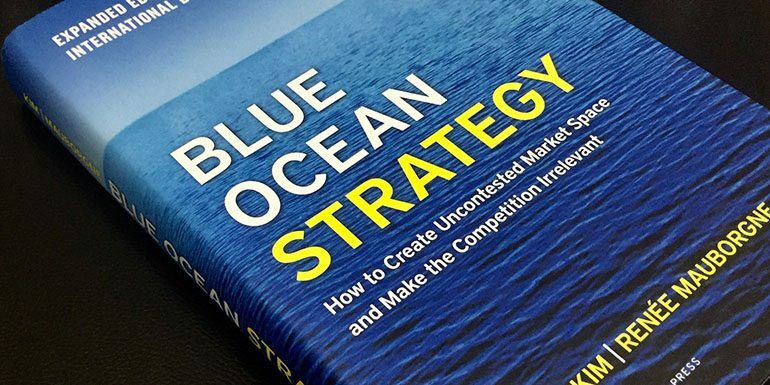 Blue Ocean Strategy is a paradigm shift that isn’t based on what competition is doing or gain market share but based on how to increase the market size by making the noncustomers your customers. It is not about innovation but about value innovation. The must-read book for every business person, entrepreneur or freelancer.